As we continued our series last week with the Pensieve, so we move into Part 5: The Mudblood, the derogatory and tradition-favoring term used against wizards from non-magic families. A thoughtful and enduring device used by Rowling throughout the Harry Potter saga, the notion of race purity says a lot about our own sociological world, the inversion of that sociological world in the Church, as well as the world of faith in regards to the relationship between law and acceptance. I really don’t think they should let the other sort in, do you? They’re just not the same, they’ve never been brought up to know our ways. Some of them have never even heard of Hogwarts until they get the letter, imagine. I think they should keep it in the old wizarding families. 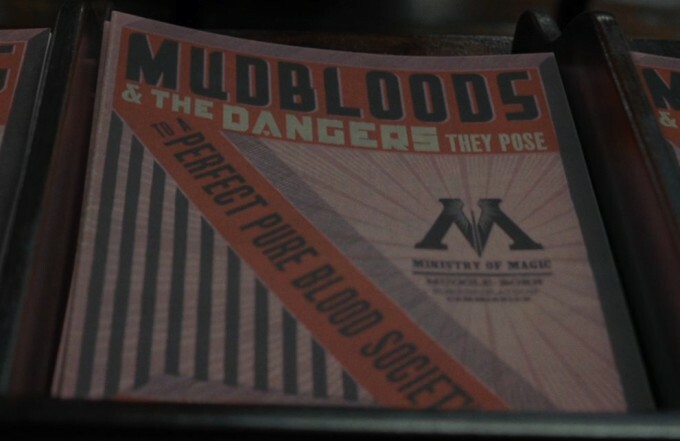 Mudblood is the Law Gone Wrong, and the Law marks distinction. Hermione’s first time hearing it is her verdict before it. Daughter of Muggles, a heritage of those not worthy, she is guilty. Despite her scholastic superiority, her skillfulness at charms, her thorough use of her magical knowledge, she stands before the Malfoys, the Slytherins, the Pure-Bloods, as unwelcome filth. Despite Harry and Ron’s words of comfort, the place that had once been a celebration of her peculiar gifts stands now as a confusing dual-world between those who have (heritage), and those who have not. 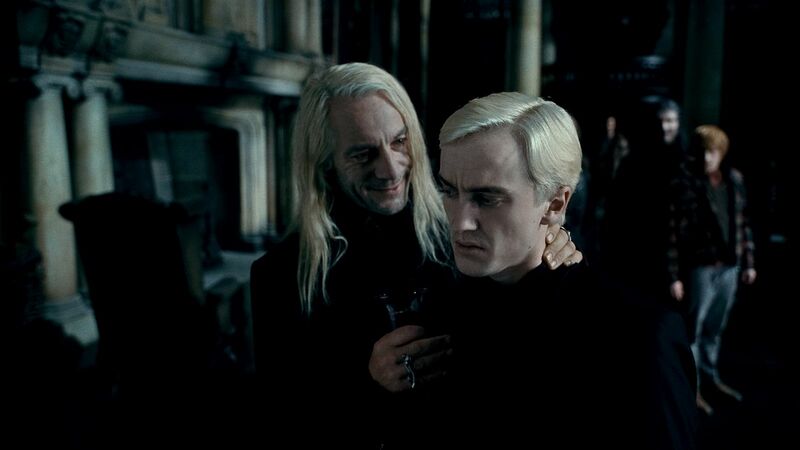 The Death Eaters can’t all be pure-blood, there aren’t enough pure-blood wizards left. I expect most of them are half-bloods, pretending to be pure. To read Part 6: Horcruxes, go here.